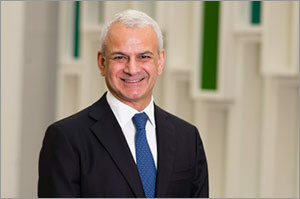 In STEMconnector’s recent report 100 CEO Leaders in STEM, Elsevier CEO Ron Mobed comments on the importance of STEM education for all students as well as the need to support those who choose STEM-based careers. The publication showcases CEOs from the world’s leading corporations and their perspectives on STEM (science, technology, engineering and mathematics) education and its importance to our society. Employment aside, understanding how the world works is important when today’s students become tomorrow’s voters who must decide on issues that have direct impact on their own communities and personal lives. Should “fracking” be allowed? What’s the difference between global warming and climate change? Why does medicine cost so much? Should we be spending so much taxpayer money on space missions when there are so many problems to sort out on Earth? Should we invest in basic research or stick to applied and clinical research? What is the role of government and the corporate sector in science? There isn’t any facet of our lives that isn’t touched by science in some way. We owe the benefits of our modern civilized society to the millions of unsung heroes in the global research community who toil away, often for years, at painstaking studies to make incremental advances in a cure, an innovation, or a way for us to know more about our world and where we came from. It’s a tough job that requires years of erudition, patience, dedication and personal commitment to working for the greater good, not to mention a significant investment of money in getting the education that’s needed for this career path. Mobed concludes that while it is important to invest in STEM education to ensure a future talent pipeline, it’s just as important to have a scientifically-literate population to understand why we need to do so. 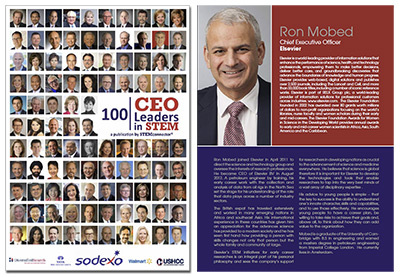 Read STEMconnector’s special issue 100 CEO Leaders in STEM. The section about Ron Mobed is on page 97. 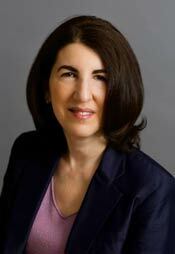 STEMconnector is a Washington DC-based coalition of about 5,000 corporate, association, academic and policy leaders who support STEM education for the nation’s K-12 students. The organization acts as a clearinghouse for STEM-related content and publishes a wide variety of reports and news about STEM initiatives.